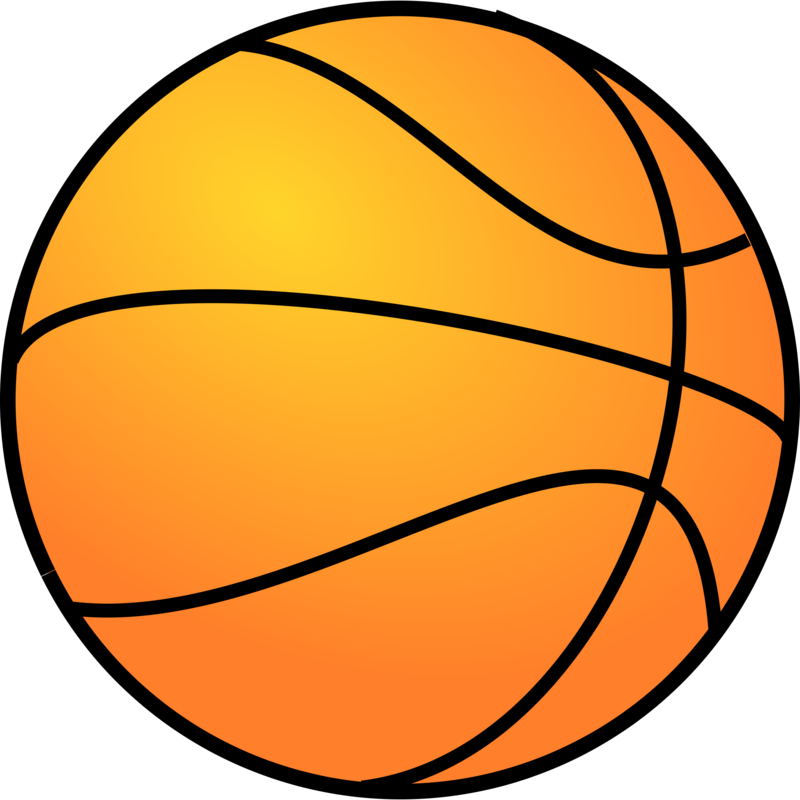 HALEYVILLE - Due to school being closed Tuesday, Jan. 29, the basketball games that were scheduled for this evening have been canceled. This evening was supposed to be senior night. The school will hold a special basketball pep rally Friday, Feb. 1, at 2:35 p.m. in the high school gym to recognize the senior players, cheerleaders and their parents. Everyone is invited to come out and celebrate these special students and cheer on the Lions.